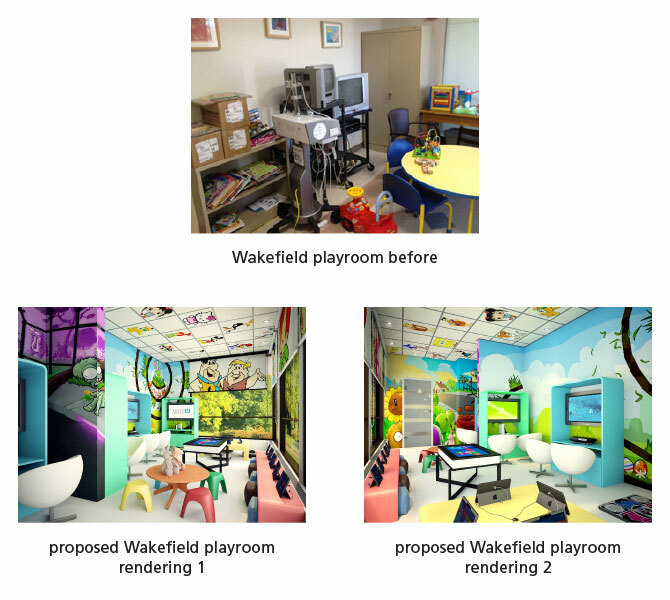 The renovation of the Wakefield Children's Playroom is an important project that will create a safe and entertaining environment for pediatric patients and their families. 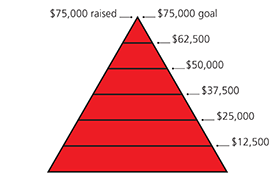 Your gift will support a complete renovation, including new furniture, a flat screen TV, child friendly artwork, new toys, books and games. 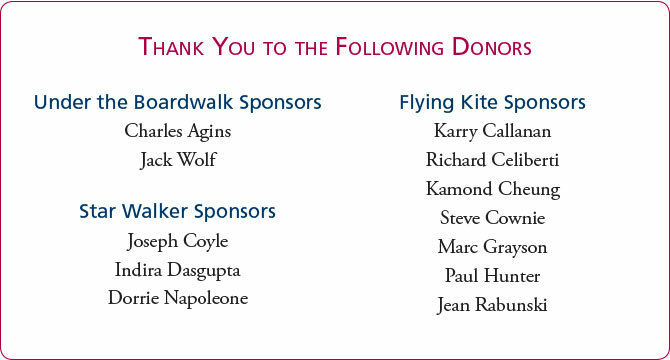 Please view sponsorship details here and make donations below. Thank you for your support!